The photos from this gallery are going to give you chills! 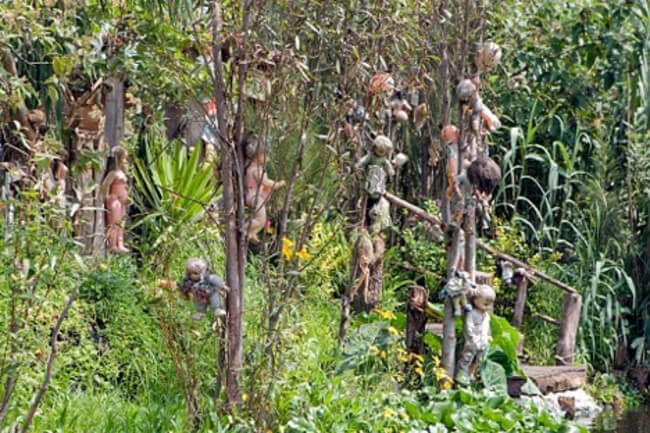 They’re taken on an island in the canals of Xochimico near Mexico City, which is definitely the scariest tourist attraction ever. 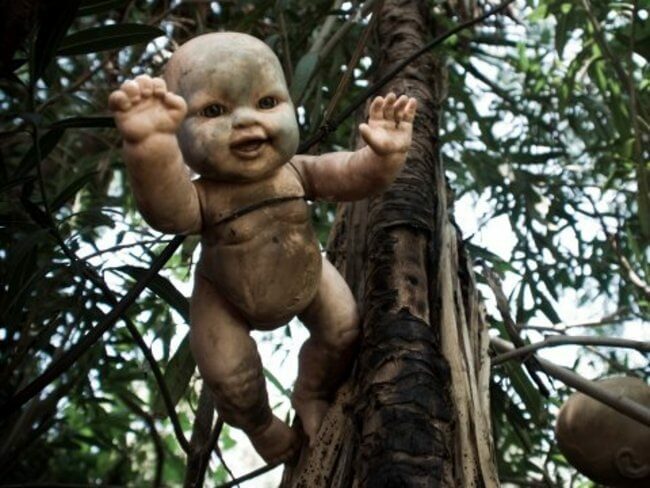 The Island of the Dolls (Isla de las Munecas) is a home of hundreds of terrifying dolls hanging from the trees all around. 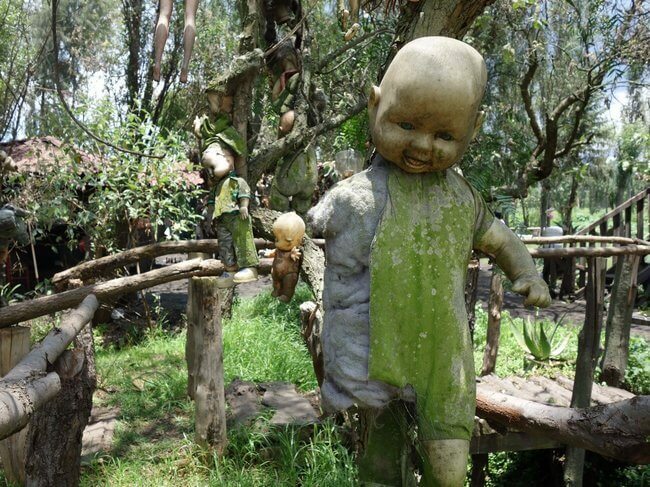 Their mutilated faces and bodies are something that will haunt your dreams for a long time if you ever decide to visit this unique and strange place. 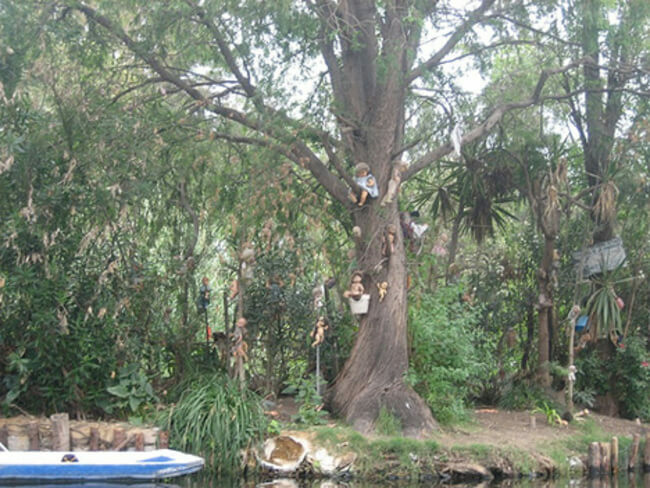 And, as you probably already guessed, behind this strange and scary attraction is an equally strange tragic story. The man responsible for your future nightmares is Don Julian Santana who found a body of a drowned child in a canal about fifty years ago. The death of this child was too much for him to handle and he was haunted by it. 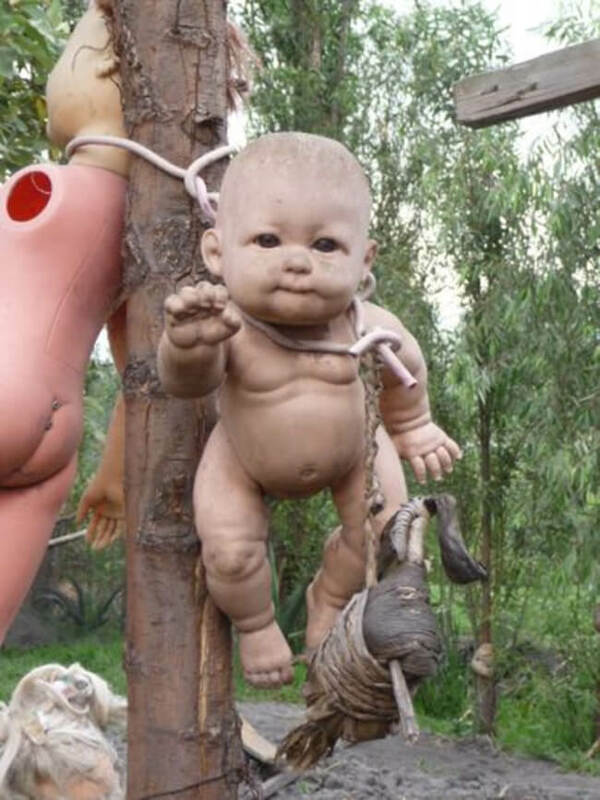 So, in order to find peace again, he would pick every doll that he saw floating in the canal and hang it on a tree to please the soul of the unfortunate girl. 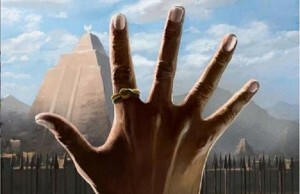 He hoped to appease her tortured soul in that way and to protect the island from further evil. 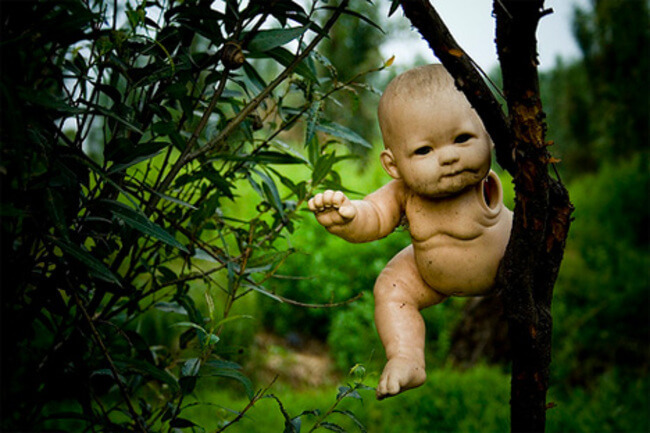 But his mind was greatly upset, so one doll on a tree wasn’t enough. 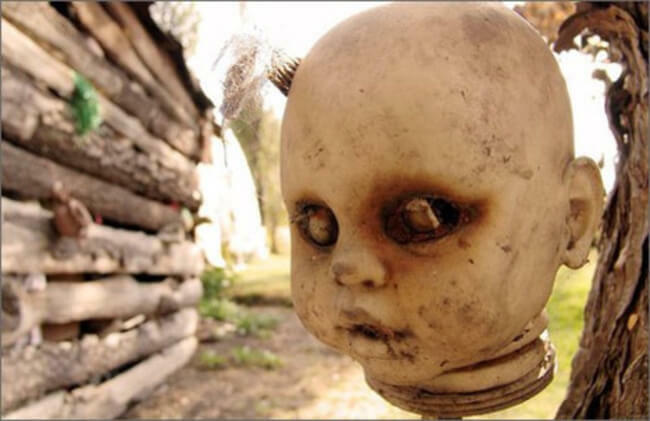 He continued to fish dolls and their parts from the canal and after some time realized that it’s just not enough, so later he started to trade homegrown fruits and vegetables for dolls. 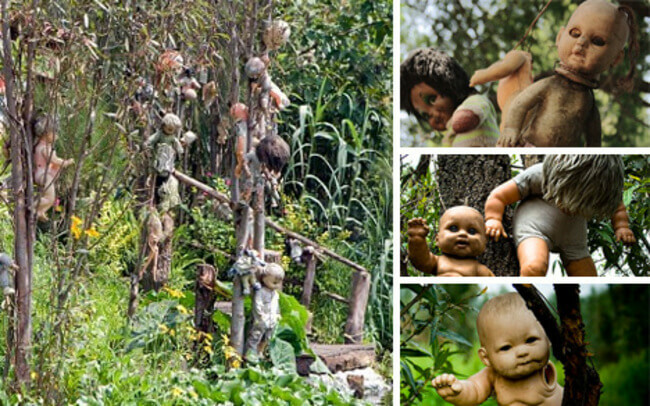 As time passed this island became The Island of the Dolls and started to attract tourists from all over the world. 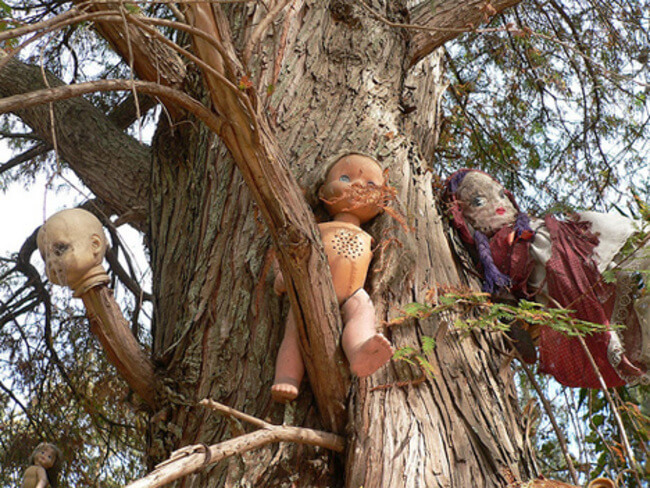 The story got several versions over the years while traveling from mouth to mouth, but according to his family members who now run the island of the dolls as a tourist attraction, Don Julian believed the island was haunted by the spirit of the little girl and by hanging the dolls he believed her spirit will be happy. 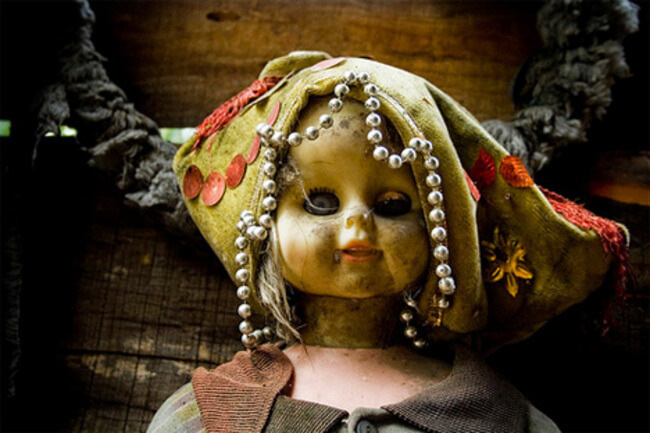 But the island of the dolls story has one more chapter. In 2001, Don Julian drowned in the canal just like the little girl. 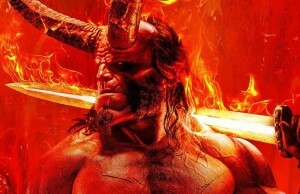 You can imagine how people’s imagination run wild about this unfortunate event and that all kind of plots were circulating. 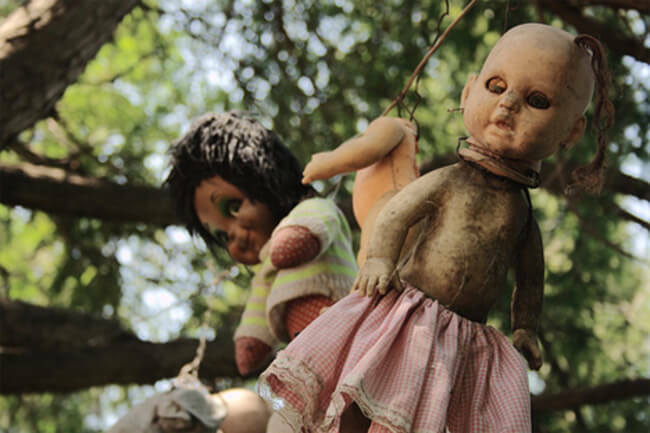 For example, many people said that the dolls, inhabited by tortured spirits, conspired to murder the old man. 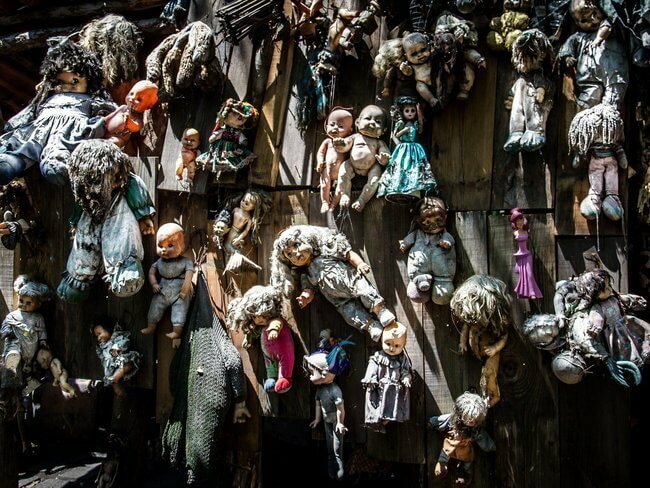 Anyway, one more tragedy was added to the story of the terrifying island of dolls. 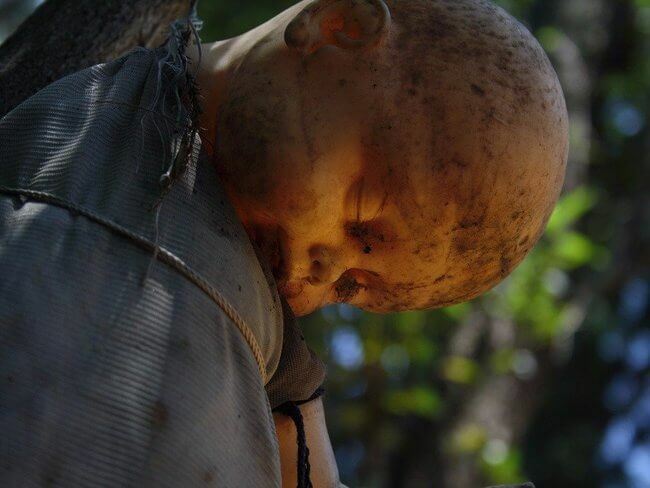 Bizarre and twisted as it is, the doll island attracted many tourists after Don Julian’s death and even International television crews. 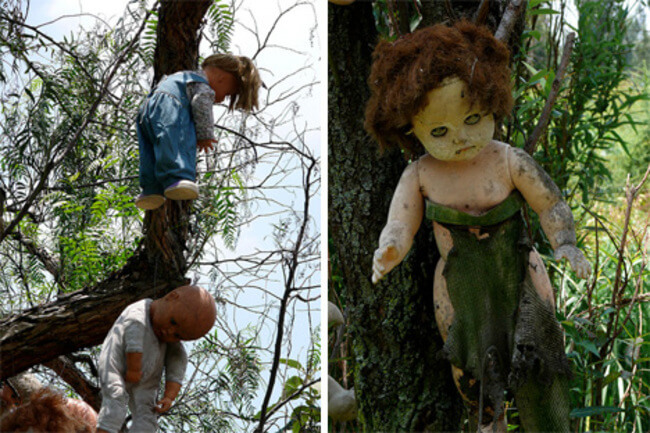 Some of them even claimed that they’ve found proof the island is haunted. To get there is not an easy task at all, but must’ve been an extraordinary experience. The photos from the gallery can give you a hint and let your imagination do the rest if you still decide to skip this place in your touristic map. 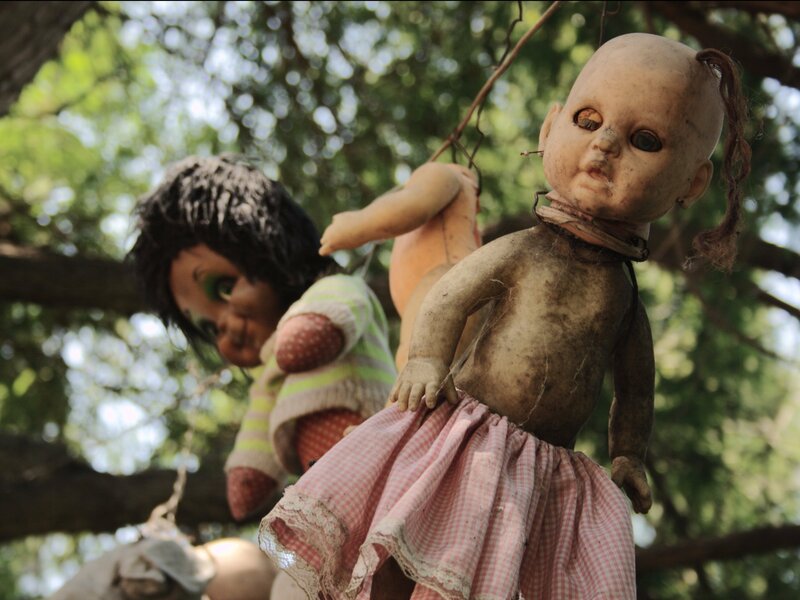 Did you like the island of the dolls? 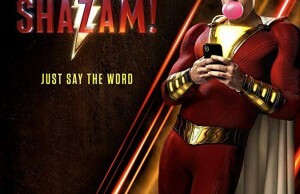 Please share with your friends!